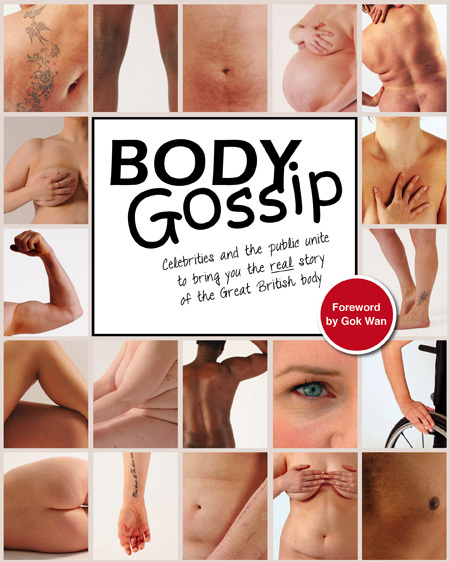 Send us your body story! "My hair has long since gone, though it seemed I was doomed from day one. I was born with a head of hair which is great in all respect, but being ginger leaves an ever-lasting effect. Why not brown, blonde or even pea green, but no I was cursed with the evil ginger gene. School was approaching with a fear of dread, how would they feel in the presence of a red head. School didn’t seem to be all that bad, for I was not the only ginger lad. School passed by in the blink of an eye and my ginger friend sadly said goodbye. I stood outside the gates of Heath Park high, kids were laughing as they passed by. Secondary school was not that simple, to top it off I got a pimple. Kids could not accept my ginger mop, I thought they were going give me the chop. Work had arrived but I did not care, for I was more concerned about my bright ginger hair. I looked in the mirror with an image of fright, for my hair looked different, it wasn’t as bright. Strand by strand my hair disappeared, my friends and family looked and sneered. I cannot bare it I love my ginger hair, there had to be a cure so I looked here and there. Like the common cold a cure could not be found, my hair continued to fall to the ground. A year has passed my hair had, gone at the ripe young age of twenty one. I wanted to be a model and go out with Kate Moss, but having hair like Phil Mitchell she wouldn’t give a toss. I have now got a girlfriend who washes, cleans and cooks, she loves me, but not for my good looks. Ginger at birth, bald by twenty one, my hair has been and gone. It went in the blink of an eye without even the chance to say goodbye. So waxing, gelling, styling that will never be me. But hey it could be worse, I have got over my bald ginger curse." "Shakespearian Sonnet: Amateur Chef Forsakes a Treadmill"
In the words of a famous song “every day I fight a war against the mirror”……..
"Like most women I have good days and bad days, but I've always tried to have a healthy attitude towards my body.